The Hashd and Federal Police were moving southwest of Mosul heading for the town of Tal Afar on the thirteenth day of the Mosul operation. That led to more inflammatory remarks by Turkey. There were also more executions by the Islamic State and displacement. On October 29, 2016 the Hashd announced they were joining the Hashd operation. The aim was to capture the towns of Hatra, Tal Abta and Tal Afar. 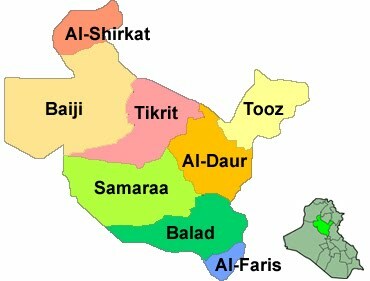 The various groups were taking three routes to Tal Afar from the southeast. They were supported by elements of the Federal Police. Together they freed 15 towns. The Hashd entering the fray led to more angry comments by Turkey’s President Recep Tayyip Erdogan. He threatened to reinforce the border town of Silopi near Tal Afar to protect the town’s Turkmen against any Hashd terrorism. On the other hand, the Turkish Foreign minister offered diplomatic talks to resolve Turkey’s military base in Bashiqa, which Baghdad has demanded by abandoned. Ankara has constantly made these types of comments as it considers Mosul under its sphere of influence. It does not want the Hashd involved in the campaign, seeing them as pro-Iranian, sectarian actors. It also wants to be part of the liberation process to ensure its influence, but all it has done so far is anger many Iraqis and Baghdad. The Iraqi Security Forces (ISF) was also at work. The army and Federal Police said they had freed Shura for the second time. It was originally declared freed the second day of the operation, but that appeared to be an exaggeration. The 9th Division of the Iraqi army liberated another six villages. In Mosul, there was more news of massacres and displacement. The Iraqi Human Rights Commission claimed 100 people were executed in Mosul. Iraq Oil Report also received a story from a resident that civilians were trying to abandon the city. There are still reports of sporadic attacks by resistance movements against the Islamic State inside Mosul. Finally, there were some new figures on the number of displaced that this campaign has caused. On October 28 the United Nations High Commission for Refugees stated that 16,566 people had left their homes since the Mosul campaign started on October 17. At the same time, around 900 people had already left the camp at Debaga and gone back to their homes in the Qayara district south of Mosul. October 29 the International Organization for Migration had approximately 17,500 displaced so far. The U.N. has mentioned that there is a constant flow of people south of Mosul with people fleeing the Islamic State, but others returning to their towns as son as they are liberated. The next phase of the Mosul operation opened on October 28 when the Hashd opened the western front pushing towards Tal Afar. The United Nations also documented thousands of people being kidnapped by the Islamic State to be used as human shields. The insurgents also continued their wholesale slaughter of civilians. Finally, Turkey issued more statements attempting to assert themselves into the campaign. The Hashd finally entered the battle on a large scale on October 28. They took two towns west of Mosul heading towards Tal Afar. Up to this point the Islamic State’s corridor to Syria has remained opened. Now the Hashd and Federal Police are going to try to cut that off. The Federal Police in the south freed two villages as well. Otherwise there was no other news by the Iraqi and Kurdish forces. A pause has been coming as the forces solidify their frontlines before making their next push onto Mosul itself. As the Islamic State has been losing territory it has taken thousands of people with them to be used as hostages. The United Nations recorded around 5,370 families, approximately 60,000 people who had been forced to retreat with the militants. 160 came form the Qayara district, 150 from Hamam al-Alil area, and 2,210 from the Nimrud district. These people have been taken to Hamam Al-Alil and Mosul to be used as human shields. Those that have not gone with IS have been killed. There were more reports of mass executions by IS. The U.N. had 232 former members of the security forces killed in the first week of the operation. On October 27 18 were killed in Shura and 22 in Mosul, with another 41 outside Mosul on October 28. IS announced that it had sent in an extra unit to Mosul to bolster the defenses. IS media said that the Al-Sham battalion came form Raqqa to the city. A resident recounted that new fighters had come from Syria as well. Finally, Turkey continued to claim that it was taking part in the campaign. Ankara’s Foreign Minister Mouloud Jawish Oglu in a press conference stated that 3,000 Iraqis that it had trained were taking part in the Mosul operation. That was probably a reference to ex-Governor Atheel Nujafi’s Hashd al-Watani that has not fact been involved so far. He went on to claim that Turkish planes were carrying out missions, and that his country was one of the most involved in the fight against IS. These statements and others have constantly inflamed Iraqis and the government who have demanded that Turkey remove its troops from Ninewa and stop trying to interfere. President Recep Erdogan however continues to ignore Baghdad. The Mosul operation continued to go in fits and spurts. With the first phase of the operation coming to an end, there are days when there are fewer advances, which was what happened on October 27. On the other side, IS was building its defenses while exploiting and murdering civilians. 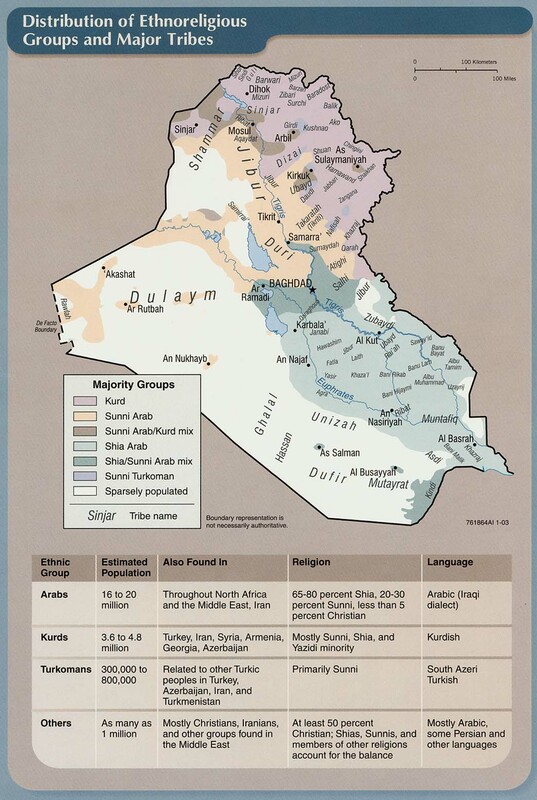 The U.S. also tried to mediate between Iraq and Turkey once more, and there was more displacement from the fighting. 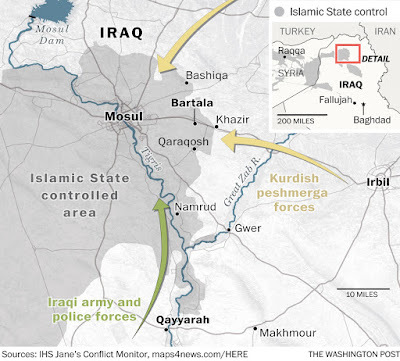 From October 26-27, the Iraqi Security Forces (ISF) and Peshmerga freed over two dozen towns. On October 26 twenty towns were declared liberated, but seven of them were said to have been reached in pervious days. Similarly, on October 27 four more towns were cleared, but one of them the Kurds claimed they had already gone through. 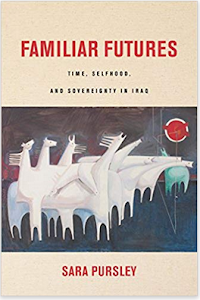 Since 2014 Baghdad and Irbil have been using a victory narrative that promotes constant advances and victories over the Islamic State. Unfortunately that has led to some exaggeration as shown with the examples above. So far the joint forces have been pushing towards Mosul from all sides but the west, but that is about to change. The Hashd and Federal Police have been charged with capturing Tal Afar, an important border town with Syria that has traditionally been used by IS to ferry in fighters and supplies into Iraq. Hashd units started moving into position to start this new phase in the offensive. In al-Houd the residents rose up and expelled the Islamic State. A resident who took part in the fight said they asked the army for help but were turned down. He was none too pleased. This was the third or fourth town that has rebelled against the militants since the Mosul campaign started. Details about how the Islamic State has been using human shields have started coming out. The Washington Post interviewed several people about what happened to them. One was Mohammed Ali who retold when IS was leaving his village the group got on loudspeakers and told the inhabitants they had to go with the fighters to be used as shields or they would be killed. Depending upon which stories you read the Islamic State has either been evacuating Mosul from the start, or is sending in reinforcements. The National Iraqi News Agency for example talked with a Mosul resident who saw several hundred IS fighters arrive from Raqqa. That same day Iraq Oil Report heard from a civilian who claimed IS men were leaving the city. 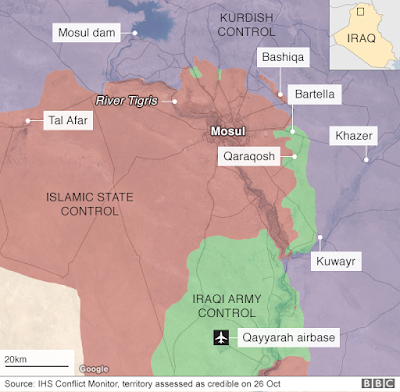 The U.S. military however told CNN that it had not seen any large movement of IS members in or out of Mosul. What is not disputed is that the insurgents are preparing to defend the city. IS was setting up concrete barriers and forcing people out of their homes to lay booby-traps. The disadvantage the group is facing is that it only has a few thousand fighters to protect a huge urban area. Another issue is that there is a large population inside still, including IS families. That means the group cannot lay down defenses in depth as it did in Tikrit and Ramadi previously, which were almost empty of people. IS is said to have left much of the eastern side of the city, and that is likely where there will be more bunkers, IEDs, etc. IS continued with its executions in Mosul. 22 more people were reportedly killed. The number of displaced went up again. On October 26 the United Nations had 10,500 people having left their homes. The next day that had gone up to 11,700. The Associated Press found that some of the displaced were being arbitrarily detained and some even executed as they escaped the Islamic State. AP talked to a local security man at a checkpoint who said he had arrested 100 people on suspicion that they were IS supporters and killed two of them. In the wake of every security operation there is vetting that needs to be done to weed out insurgents. The problem is that this is often done in an opaque fashion, people have been held for long periods, sometimes incommunicado, and entire towns have sometimes been declared off limits and been left empty. Finally, the U.S. is still attempting to mend fences between Iraq and Turkey. President Obama called Turkish President Recep Erdogan on October 26. Obama told Erdogan he should concentrate on fighting the Islamic State and cooperate with Baghdad. Given Ankara’s belligerent comments and attitude the White House’s attempt probably fell on deaf ears. The Iraqi and Peshmerga forces were back at work on the tenth day of the Mosul operation. Several more towns were freed, but this was more consolidation of the front before the second phase of the campaign was launched. The Hashd are also going to enter the fray soon. In Mosul there were more mass executions by the Islamic State, and over 10,000 people have been displaced by the fighting, although several thousand had also been able to return. The joint forces were gaining more ground on October 26. The Golden Division east of Mosul took the town of Khaza, which it claimed it had freed two days before. Army units moving from the south and east liberated five towns plus a gas plant in Tal Kief. Finally, the Peshmerga took five villages east of Mosul, but one of those was said to have been gone through three days before. The joint forces have a bad habit of claiming towns are freed before they are even reached or while fighting is still going on within them. These moves were the last in the first phase of the Mosul operation, and meant to stabilize the front. The next step will include the first action on the western front with the Hashd and Federal Police taking on Tal Afar. Asaib Ahl Al-Haq said they would be in the lead for that operation. In Mosul there are conflicting stories about Islamic State fighters. Since the start of the campaign there have been plenty of news reports that Islamic State members were leaving the city. Then there have been others that they are sending in reinforcements. Which of these is true will not be determined until the city is assaulted. IS was also accused of more executions. On October 25 there were stories that up to 208 people were killed by the group. On October 26, there was a report that 332 had died in Hamam Al-Alil and another town. Two main explanations have been given for why IS is executing so many people. One was that they were carrying out a type of scorched earth policy of killing civilians from towns they had to give up to the government. The other was that they had taken several hundred people as human shields to protect their retreat. After their purpose was served IS then got rid of them by shooting them. It is impossible to confirm these accounts right now. Different organizations are still announcing different figures for the number of displaced from the Mosul campaign. The Iraqi Red Crescent took in 2,000 people in Al-Khazer camp north of the city. Most of them came from villages east of Mosul. The United Nations gave the largest overall number so far of 10,500. Most of those are not in camps but being hosted by other people. It also noted that there is a huge ebb and flow of civilians around Mosul with over 3,000 having gone back to their homes almost immediately after they were freed by the joint forces. This was mostly to the south of Mosul. Finally, the UNHCR was flying in 7,000 tents from Dubai and Amman to house displaced. On October 24 an Iraqi parliamentarian on the displacement committee complained that many internal refugees were living out in the elements because the government had stolen the money meant to aid them due to corruption. The ninth day of the Mosul operation was marked by a few new towns taken by the joint Iraqi forces, but really the main story was about the mass executions by the Islamic State. First, there was little movement by the joint forces. The Peshmerga freed three towns including Batnaya in the northeast, which they claimed to have cleared five days ago. The Kurds announced that they were almost done with their role in the campaign, so less news can be expected on their fronts. The Golden Division liberated one village in the east. The Federal police also freed up to 200 families that had been snatched by the Islamic State from three towns south of Mosul. They were likely used as human shields. Most of the news on October 25 was about the Islamic State. Reports had them executing 15 in Safina, 60 in Hamam al-Alil, and 78 in Mosul. The United Nations has also received further stories of other mass killings. Those included 6 killed in Rufaila, 50 former police bodies being found, and another 70 dead civilians in Tal Nasr that occurred over the last week. IS was said to be killing people as they were forced out of areas, and also executing others after they had been used as human shields to protect insurgents as they fled in the face of the joint forces. Similar stories can be expected in the future. In Mosul IS continues to face difficulties. First, it has shifted most of its families and fighters to the right bank of the city, and planted explosives on all the bridges connecting that side with the other side of the city. 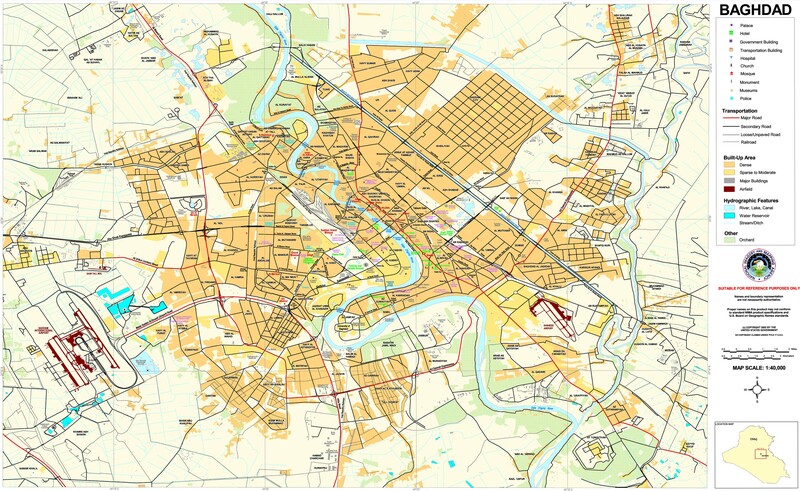 The press has said that IS only has 2,000-5,000 fighters to protect this metropolis limiting their defensive options. It looks like IS intends to put up a tough fight in the surrounding towns, but when Mosul itself is reached it will carry out delaying attacks and then fall back to the right bank to put up its last stand, knocking out the bridges to slow the Iraqi forces. Finally, Iraq’s Displacement Ministry noted that 3,802 had been displaced in the last few days. Camps have been built in the area with a capacity for 300,000 people. The question is if these are in the right locations. For example, many were built in the north and east, but lots of people have gone west where there is no fighting with some even heading into Syria. A parliamentarian from the displacement committee also criticized the government saying that it was not adequately prepared because of corruption stealing money meant for supplies. The Iraqi and Kurdish forces were pushing in on Mosul from the east and south on the eighth day of the Mosul operation. Turkey once again inflamed Iraqi sentiment, while within Mosul itself IS continued to deal with its imminent demise. New casualty reports came out for October 23. 19 Peshmerga were killed and 78 wounded, along with 6 displaced dying and 10 being wounded by an IED. The true figures are much higher as Baghdad and Irbil are not releasing any numbers. Only the occasional reporter at the front provides a glimpse into losses. The Iraqi and Kurdish forces were pushing forward once again. In the east, the Golden Division launched a pincer attack from Bartella. The unit six freed towns. From the south, the Federal Police and Army took eight villages, and the army took another in the southeast. The Peshmerga were laying siege to Bashiqa in the northeast. They were digging trenches around it, and took one town as well. On other fronts the Kurds said they reached the limit of their advance and were digging in. Before the campaign Irbil and Baghdad came to an agreement about their respective roles. 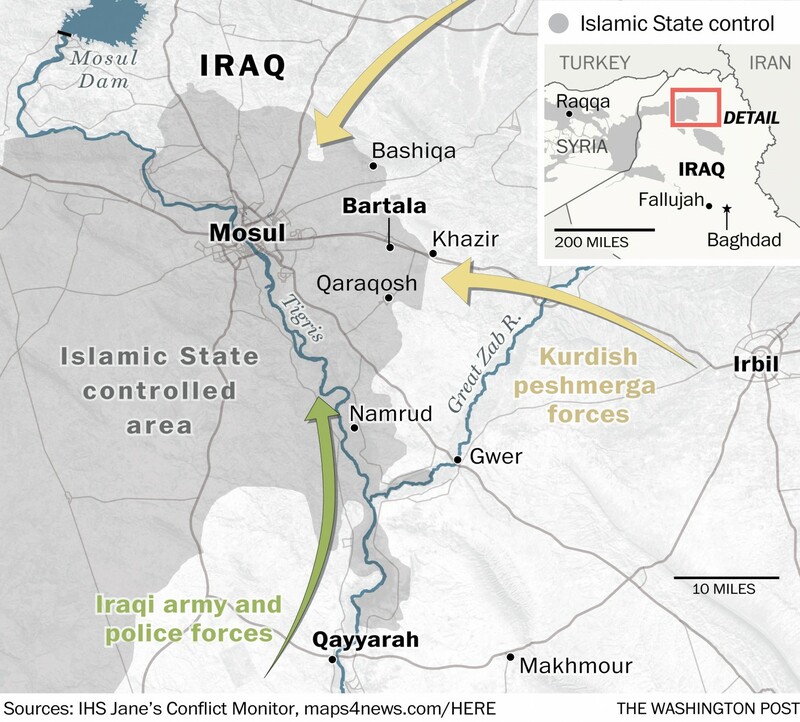 The Kurds agreed to take the perimeter of Mosul to the north and east, and not enter the city itself. 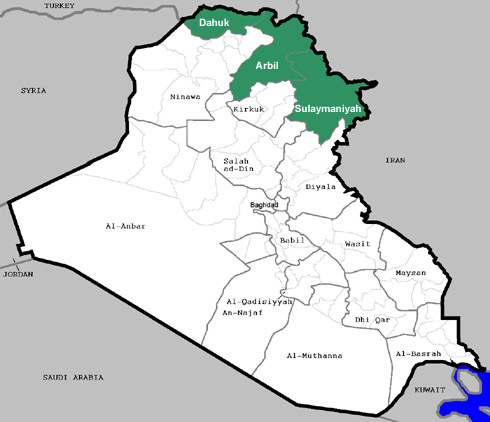 At the same time they are claiming all of the territory that they take as part of the disputed territories, which the Iraqi government does not agree with. That issue will have to be resolved after the battle for Mosul is over. For the second time the Islamic State struck at the Sinjar district in western Ninewa. IS has been attacking at various locations including Kirkuk City and Rutba in western Anbar in an attempt to draw forces away from Mosul. The Sinjar thrusts have been quite small, while the other two were quite spectacular examples of well planned and elaborate commando raids into urban areas. They have had no impact on Mosul however. In the Mosul district IS showed signs that its time was running out. There was another report that IS executed 40 families south of Mosul as it was retreating. The group continued to destroy sections of the city itself. It apparently burned some mosques, schools, and service departments. At Mosul Hospital it kicked out dozens of patients to make way for its own wounded. There were also stories of food and fuel shortages. Turkey appeared set on angering Baghdad. The day before Turkish forces fired artillery into the Bashiqa district claiming it was to support the Peshmerga. The Kurds denied that they asked for any assistance. The next day, Turkey’s Foreign Minister Mevlut Cavusoglu said that Turkish planes were taking part in the Mosul operation. President Recept Tayyip Erdogan has made his goal clear. In a TV interview he stated, “But there is a major question, who will then control the city [Mosul]? Of course, Sunni Arabs, Sunni Turkmen and Sunni Kurds.” He was referring to Ankara’s allies in Ninewa such as the Nujafi’s and Massoud Barzani. Through these actors Erdogan hopes to establish hegemony over not only Mosul but the entire province of Ninewa. 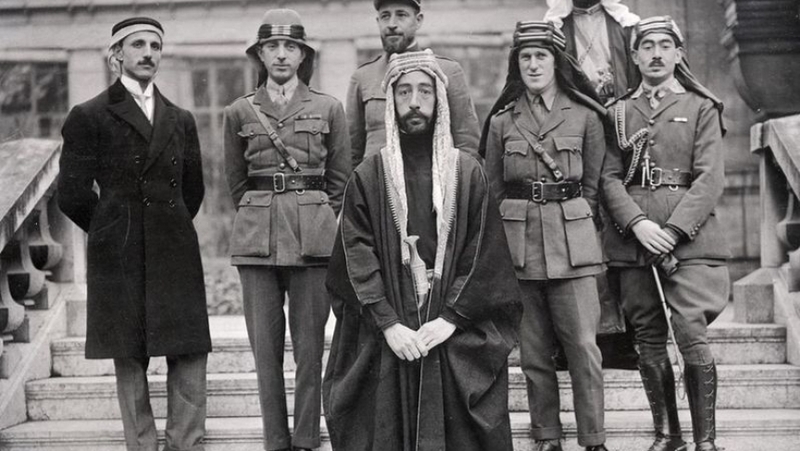 His plans are not going well however, and only garnering the enduring enmity of Baghdad. The Iraqi joint forces were much more active during the sixth day of the Mosul operation. Several more towns were freed, some of which were declared liberated before however. Iraq’s prime minister rejected Turkey’s participation in the campaign once again. On the insurgents’ side the Islamic State was accused of mass executions and forced displacement, and may be destroying parts of Mosul in anticipation of losing it. 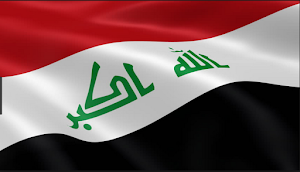 More information was released by the Iraqi Security Forces (ISF) on its work on October 21. Eight towns were reported freed that day to the south and east of Mosul. The next day another 14 towns were liberated and another one attacked by the ISF. Two of those, Qaraqosh and Bartella were said to have been cleared earlier, but that appeared to be government propaganda. There were actually freed on October 22. Several neighborhoods of Tal Kief were entered as well by the Iraqi army. The Kurds did not report any gains in their thrusts from the north and east during the day but several Peshmerga were quoted in an article in The National saying that the Kurdistan Regional Government (KRG) had made a deal with Baghdad to keep all the territory that it takes during the Mosul campaign. This will be a hotly debated issue after Mosul is liberated as Prime Minister Haidar Abadi has mentioned before that he does not agree with Kurdistan holding onto these areas. 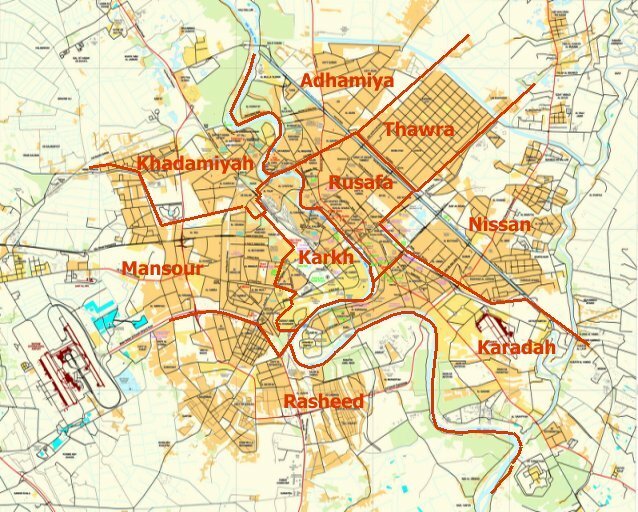 Facts on the ground have largely determined who controls the disputed areas since 2003, and the Kurds have nearly all of the areas they claim. This issue and others will have to be dealt with after the battle is finished. Some argued that there should have been some kind of grand deal beforehand, but that could have easily been broken by military action. More importantly crafting such an agreement might have put off the Mosul campaign for weeks if not months. Only 2 casualties were reported during the day. A reporter was killed by an IS sniper and a Hashd group claimed that one of its fighters died as well. The low figure was due to official censorship, which is again leading to the suppression of losses. Those are likely heavy as IS has stiffened its defenses in the last few days. Western reporters for example have noted several car bombs that have hit the joint forces, but no figures were given on the dead and wounded. The actual cost of the fight against the Islamic State has been another casualty of the war. The U.S. led Coalition continued to support the Iraqi join forces. Americans repaired part of the Qayara air base south of Mosul. That could lead to Iraqi planes and helicopters being based there for quick strikes on IS positions. More Coalition members were also reported as being embedded with Iraqi and Kurdish forces as advisers and to call in air strikes. The U.S. and British forces have been mentioned and seen before by reporters. More than 100 U.S. personnel are said to be with the joint forces on the front lines. Now Australian and New Zealand Special Forces have been added to that list, although the latter officially denied it. U.S. Secretary of Defense Ash Carter made a surprise visit to Iraq. He met with Premier Abadi and passed along Turkey’s offer to help with the Mosul operation. Abadi turned it down. Ankara has repeatedly said that it would play a role in the campaign whether Baghdad liked it or not garnering huge anger, especially amongst the Shiite ruling parties and Hashd groups. Turkish President Recep Tayyip Erdogan inflamed the situation even more right on the eve of the battle by insulting Iraq’s leader saying he was not on the same level. 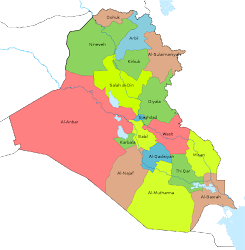 Washington has been trying to mediate between the two countries, but Ankara is attempting to impose its hegemony over Mosul and Ninewa in general, and Baghdad is not having it. Erdogan’s comments ensured that the Iraqi government would never accept any offer from him. In IS controlled areas it is still attempting to hold onto power. It released a video of the hanging of two Peshmerga off of a bridge in Mosul. It also blew up a prominent hotel and the municipalities building. This is more evidence that IS may be trying to destroy sections of the city before it is forced out. In one part of the city IS used mosque loudspeakers to claim that it had seized most of Kirkuk city and defeated the Iraqi forces in Bartella, both of which were false. In that same section is was forcing shops to re-open. Many businesses have closed up in anticipation of the assault. There were reports that the group had pushed around 200 people from several villages south of Mosul into the city itself probably for use as human shields. It also allegedly slaughtered several hundred people as it fled villages in the face of advances by the Iraqi forces. In the south it also set fire to a sulfur plant that led to toxic clouds floating to populated areas killing two and sickening up to 1,000. The fifth day of the Mosul offensive was a slow one. A few more towns were freed. The Federal Police and Army pushing towards Mosul from the south and east claimed to have freed seven villages during the day. In one of those towns the Islamic State launched four car bombs, but they were destroyed. Overall, the Iraqi Security Forces (ISF) said they had gone through 53 towns so far since the start of the operation on October 17. Inside Mosul it was reported that the militants destroyed several churches on October 20. The day before it blew up several government buildings and some of its own offices. That raises the fear that IS may destroy sections of the city before it is forced out. The United Nations also reported that IS took over 500 people from two neighboring towns and forced them into Mosul. The fear was that they would be used as human shields once the fighting breaks out within the city itself. Since the start of the operation there have been differing figures given on how many people have been displaced as a result. On October 21 the United Nations said 3,900 people had left Mosul and Hamdaniya district. The day before, the International Organization for Migration released a higher number of 5,640. It’s apparent that the various humanitarian groups in the area are seeing and registering different amounts of people, and have not been able to come to a consensus yet on the total.